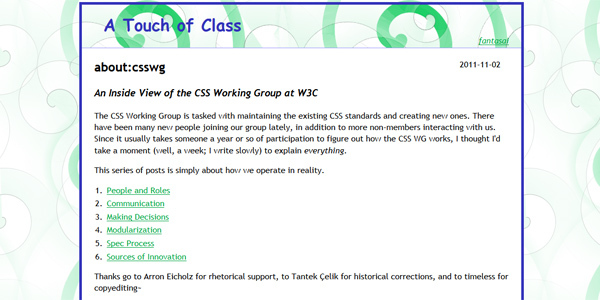 If you're new to CSS3, these slides by Sven Wolfermann are a must-see. 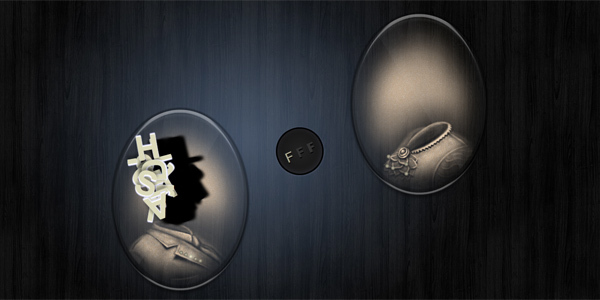 The slideshow is built in the Google HTML5 slide template which creates beautiful clean slides. 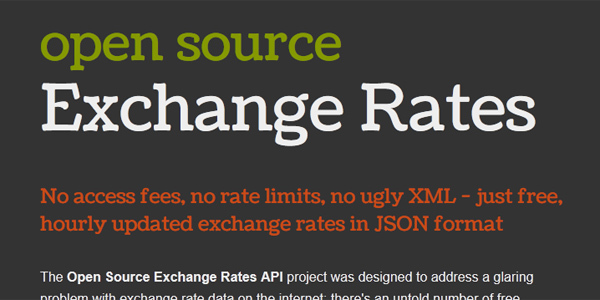 The Open Source Exchange Rates API project was designed to address a glaring problem with exchange rate data on the internet: there's an untold number of free currency conversion services, but no free/reliable place for developers to access the rates that power them. 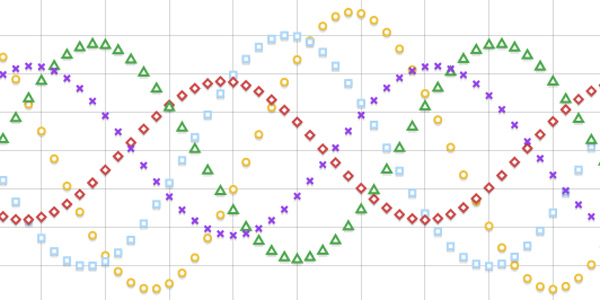 Flot is an awesome and easy charting plugin for jQuery. 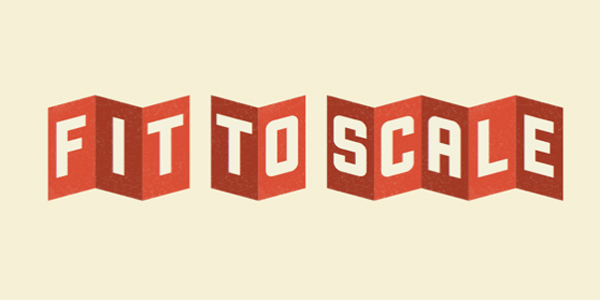 See some samples or get the package from code.google and get cracking! 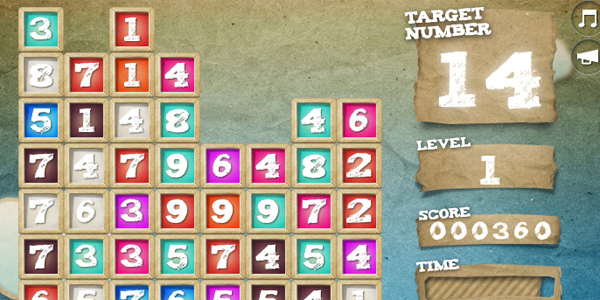 This is a cool game that demonstrates what's possible with HTML5 and gaming. Lately somebody on twitter said something like: "there are more conferences about HTML5 gaming then actual HTML5 games" and he's got a point... why aren't we flooded with awesome HTML5 games like this? 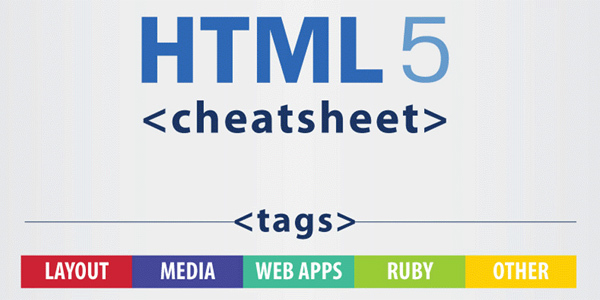 This is a very handy HTML5 cheatsheet which makes a distinction between the older HTML4 elements and the new HTML5 elements. The only downside is that it's in a non-printable form, but if I find an hour spare time I migth as well pour this data in a nice printable A4 cheatsheet..
Yeah, Flot's a great and easy-to-use plugin. A colleague of mine used it in a project this week after I recommended it to him, and he was totally pleased with it. Especially with the ease-of-use. Thanks for the Flot tip! I've been using jqPlot, but the Flot-syntax looks a lot clearer and has better cross-browser support.